"I'd tell my friends to grab a beer at La Cumbre Brewing and, ideally, my absolute favorite food truck My Sweet Basil would be there. So I'd say get a beer and some delicious food truck food." 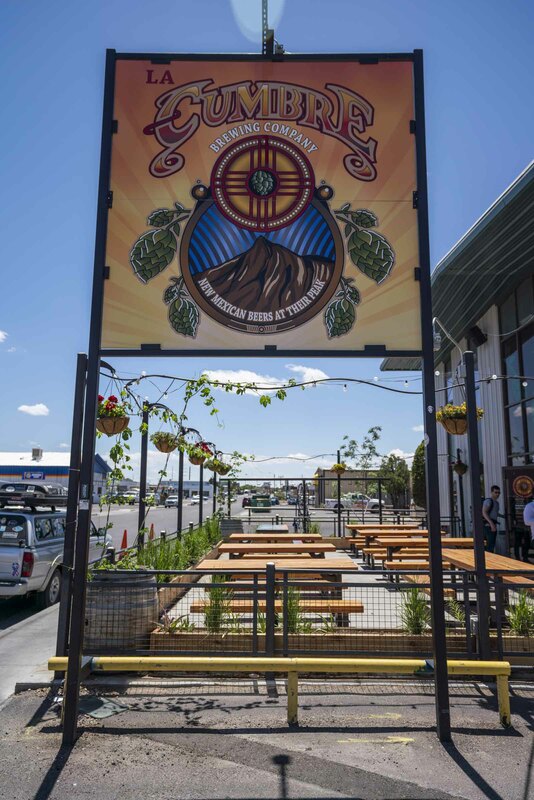 "Albuquerque's beer scene is possibly in the top tier of cities across the entire country, per capita. There are award-winning brewers all over town, and smaller ones like Nexus and Sidetrack. 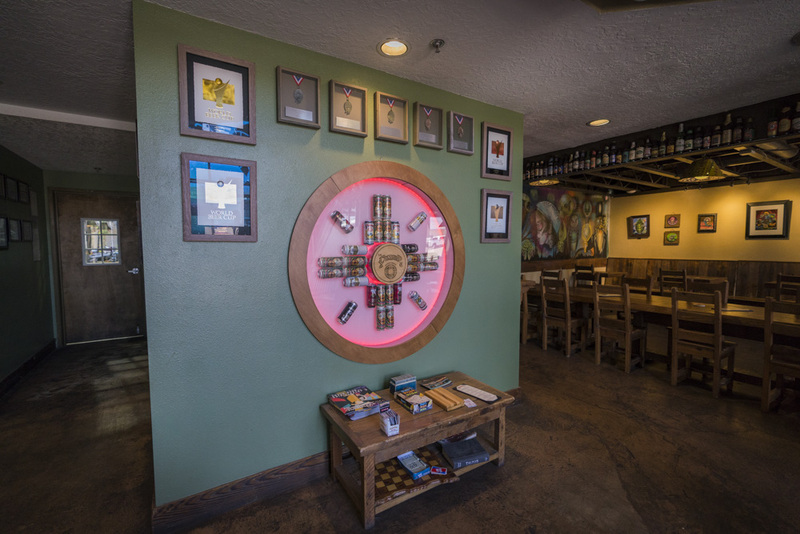 My favorites in the whole city are La Cumbre and Bosque Brewing." 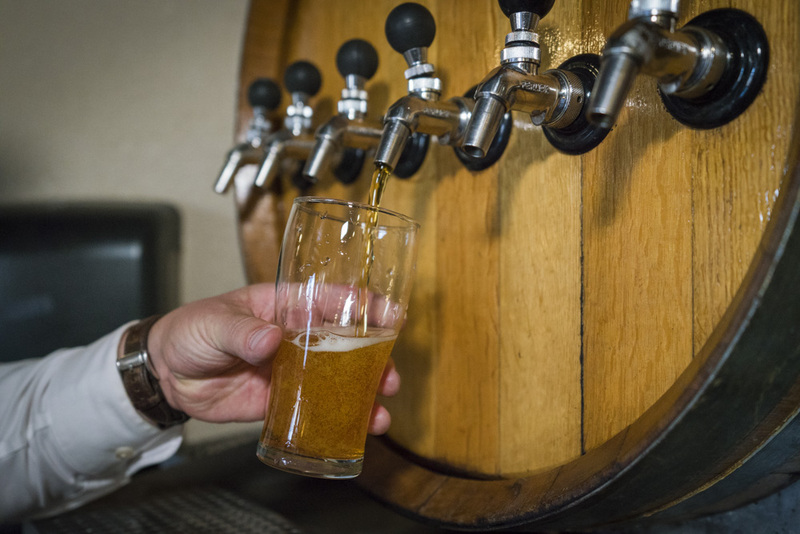 "You've got to grab dinner and drinks at either La Cumbre Brewing or Marble Brewery, any of those local breweries that have great food trucks that are doing wonderful things. In Albuquerque, everyone is creative. It's just a town full of creativity." "La Cumbre Brewing's Elevated IPA is one of the best IPAs out there." La Cumbre Brewing Company President and Master Brewer Jeff Erway has been at work in the brewery scene since 2003. 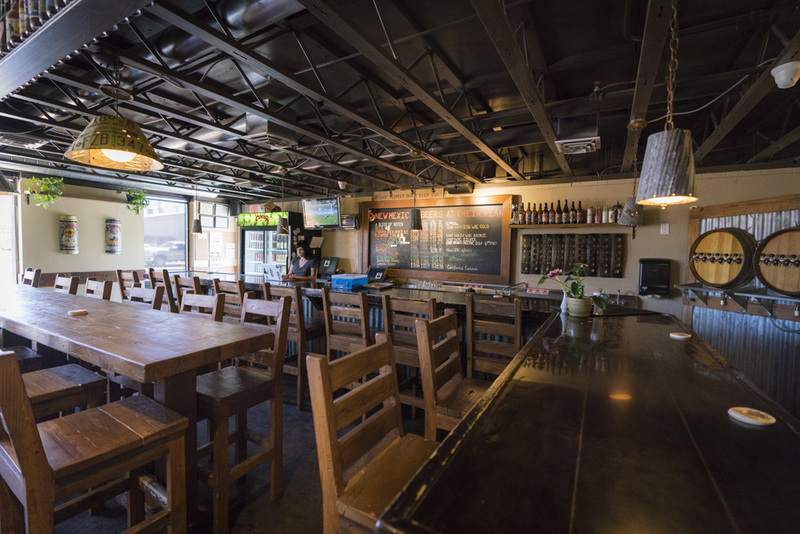 His own company, La Cumbre, is one of the most-recommended spots in town, as well as a destination for the city's live events, great music, and even yoga. 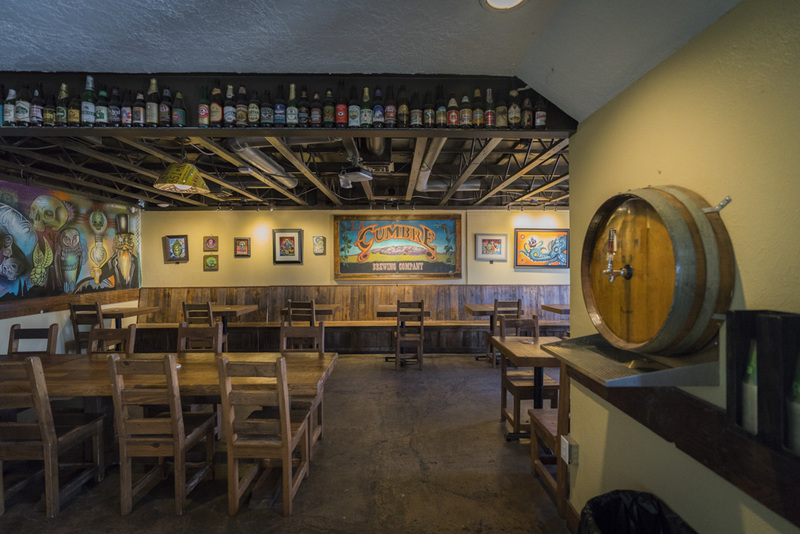 Visit Albuquerque spoke with Jeff about the city’s brewing scene and La Cumbre’s place in the area’s friendly beer-based camaraderie. 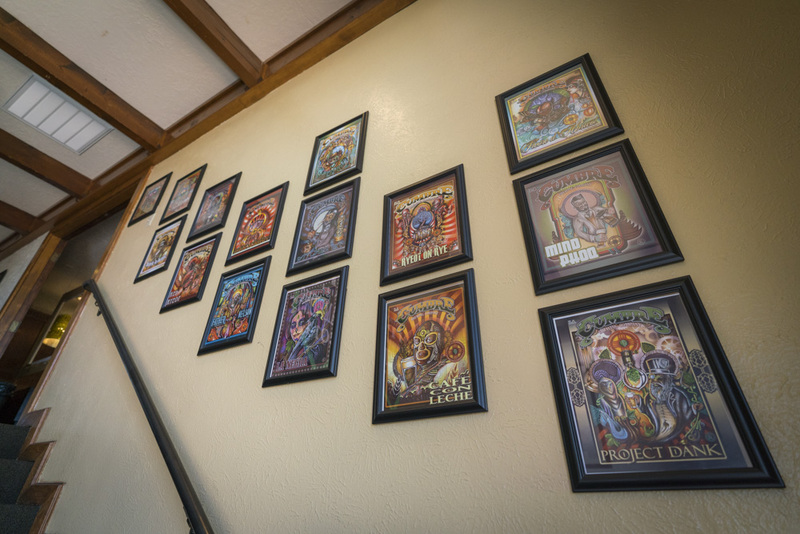 On La Cumbre Brewing Company’s beginnings, Jeff shares, “When La Cumbre opened in 2010, we were the seventh brewery in the city. 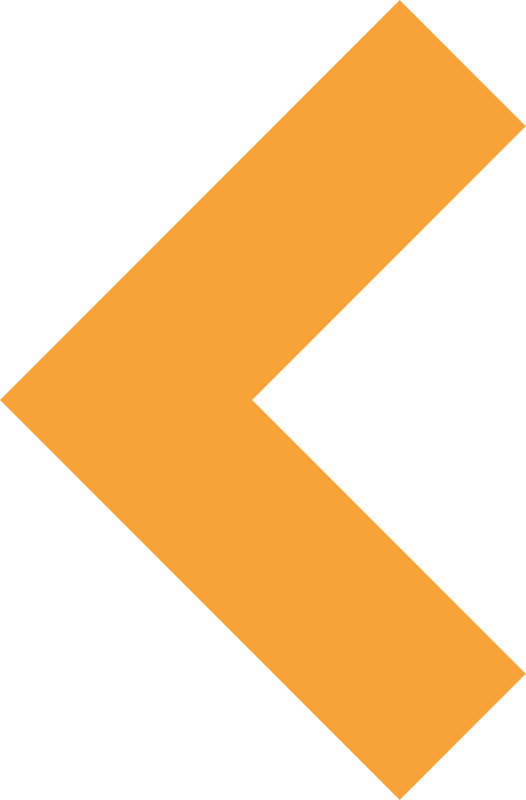 Now, there are over 40! 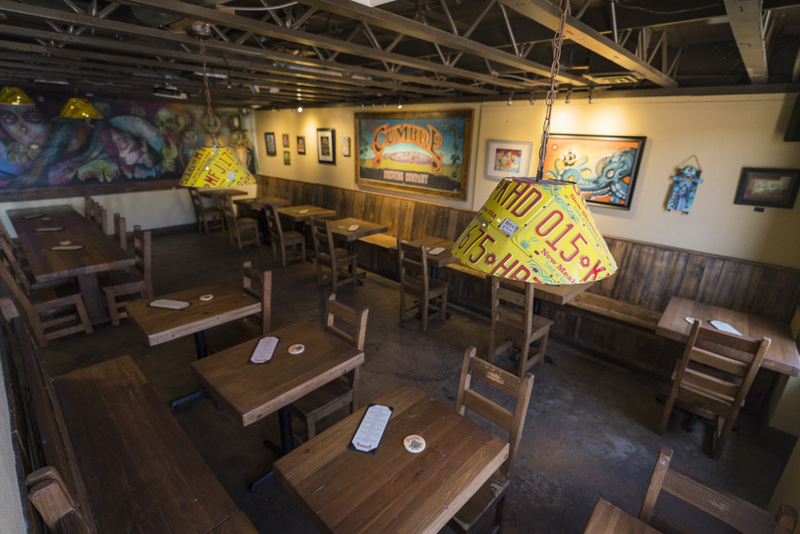 Of La Cumbre’s role in Albuquerque’s dynamic brewing scene, Jeff says, “The scene is really good. It's really vibrant. It's very competitive. For the most part, it's pretty friendly competitive. We're not necessarily trying to put each other out of business, we're just trying to make better beer than everybody or the other guy.